By reading The Power of Now: A Guide To Spiritual Enlightenment, you open yourself to a process of great change, one which helps you focus on the simple process of being instead of the mind. This book has received extremely positive reviews and stayed on the New York Times bestseller list for years after it was published because of the simple and effective message it sends. The book borrows Zen and Buddhist teachings mixed with Judeo-Christian references to provide aid to all who are trapped thinking solely about the past and future, without paying attention to what is happening to them in the present. 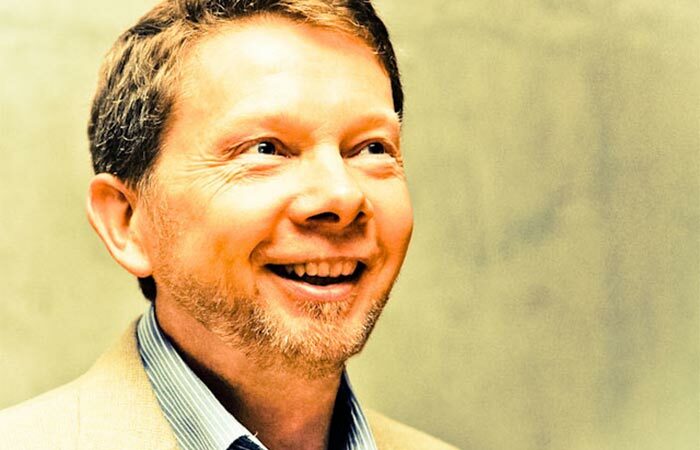 This is the main idea of the book which the author, Eckhart Tolle, tries to make more approachable to readers. Granted, this message may not seem original or revolutionary to some, but the fact is that a lot of people are unable to free themselves of these thoughts and their mind is clouded by turbulent thoughts of past events and possible future outcomes. Tolle’s clear writing, supportive voice and enthusiastic nature will assist you on the path of becoming able to relieve your mind of these stressful and anxious thoughts altogether and make it easier to focus your mind on more important things, such as creative processes instead of one which create obstacles, tackling challenges one at a time and simply spending time in nature. However, regardless of the quality of this book, it isn’t one which you should read in one sitting, no matter how much you like it and how much it speaks to you. Because of this Tolle has added break markers to the book, which notify you of when you’re supposed to just close the book and think about the things you’ve read. 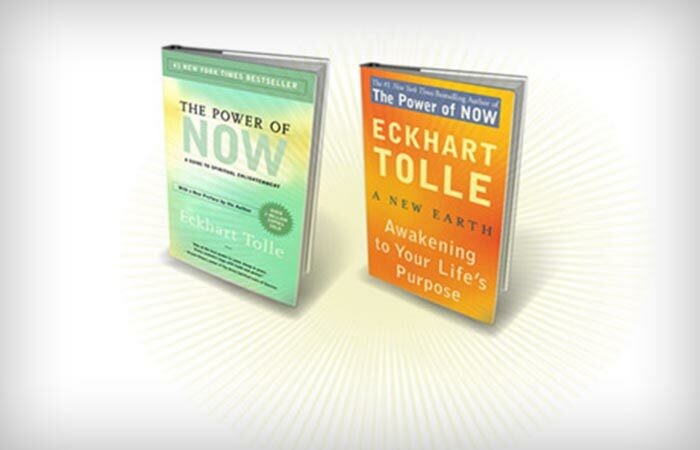 Eckhart Tolle’s the Power of Now provides assistance to all of us who live with the burden of fear, anxiety and depression because it offers advice on how to focus your mind and efforts to more important things in life in order to alleviate these issuse from within yourself.